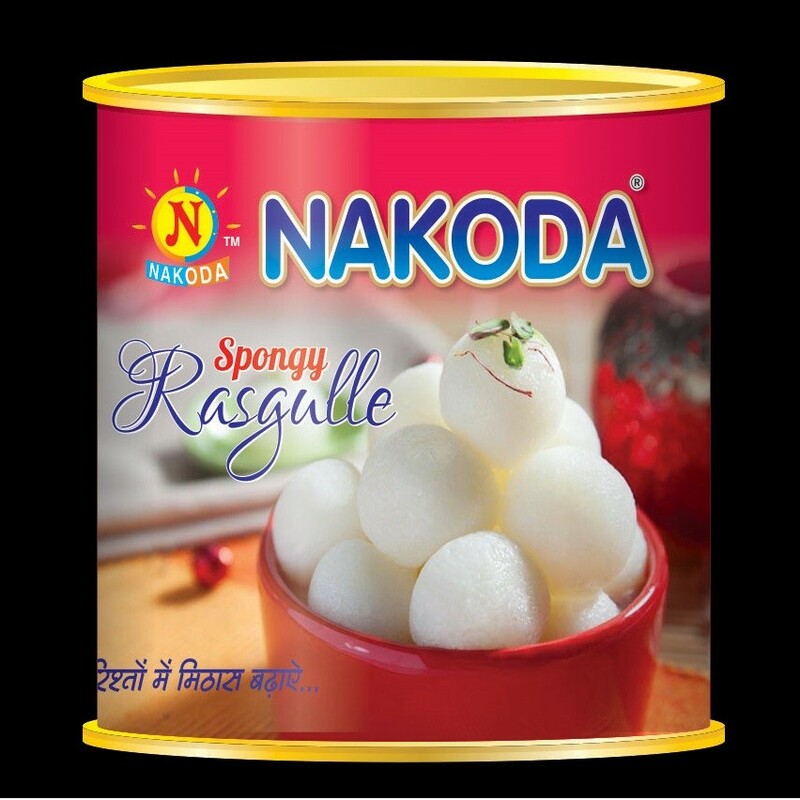 Buy Spongy Rasgulla of Nakoda Foods from Indore online | Authentic Indian Sweet , Savories and Delicacies from the place they originate by Moipot. The Indori style of making spongy rasgulla is extremely popular and can be suitable for every celebration. 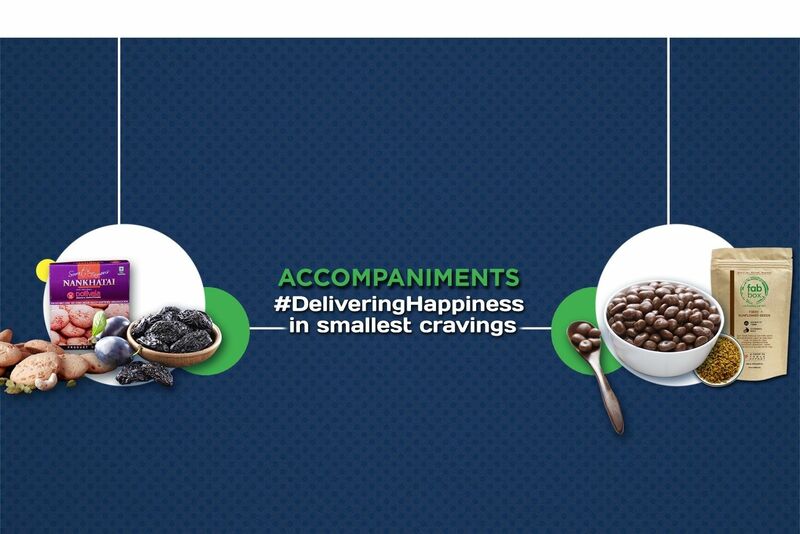 A treat that your taste buds will very much devour. 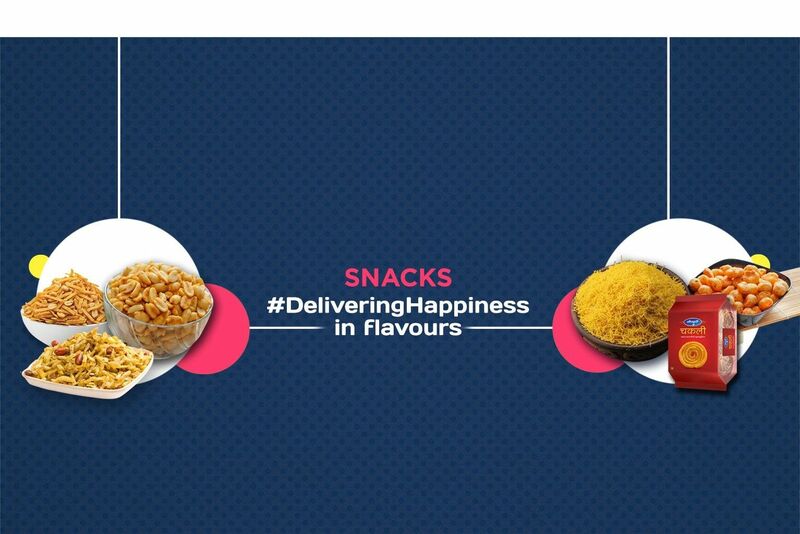 To taste the legacy of this wonderful treat one has to order from Nakoda Foods Indore. 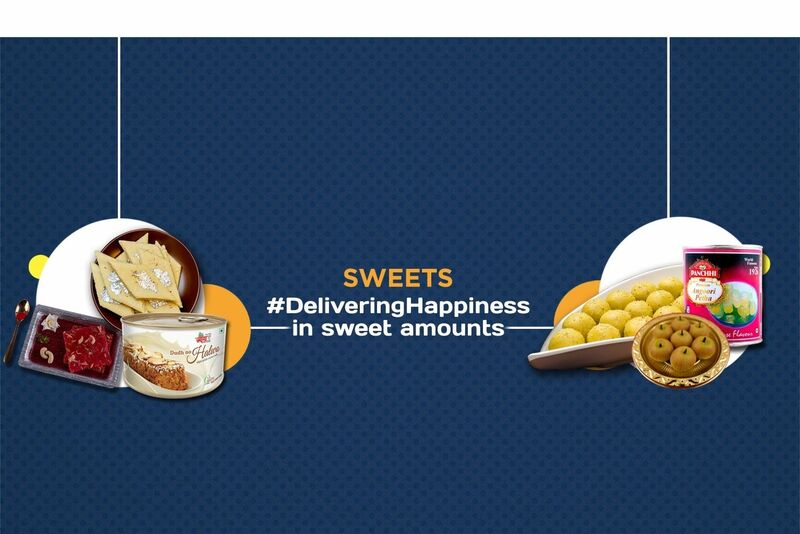 The ball-shaped dumpling made from chenna (mawa) and semolina (rava) dipped in sugar syrup is a pure bliss!